When Spring comes to Charleston the wisteria brings wonderful splashes of purple to the landscape. With this image I wanted to use the selective focus technique to sharply focus on the wisteria and leaves in the foreground while leaving the background soft and out-of-focus. To capture this image I focused halfway into the wisteria trying a variety of f stops and found that F/13 worked the best keeping the foreground in sharp focus while giving the background a dreamy soft look. My friend Steve from Salt Lake City spends a lot of time photographing in the southwest where he has captured some amazing images. The composition and light in the image below that he shot in the Eastern Sierra Nevada if truly exceptional. Location workshops are not just for beginners. Steve has taken my Italian workshop to eliminate scouting time and fine tune his skills. When on location with other photographers it is great sharing the locations and light with others that share the same passion for landscape. There is always something new to learn. 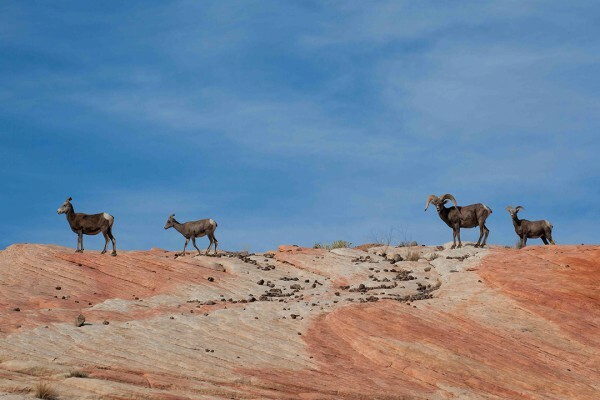 Bighorn sheep are on the shy side and it is hard to get them to pose. 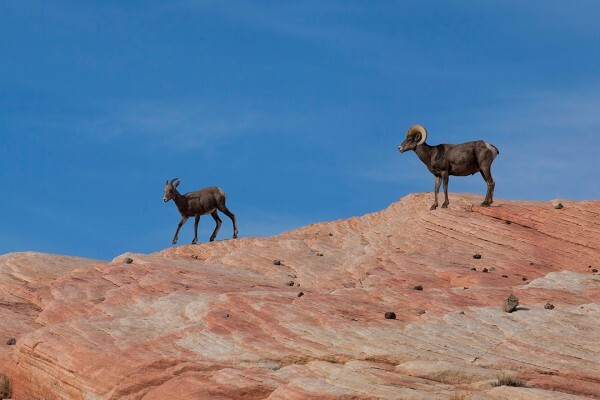 Last fall I was lucky and capture a few images as I watched these beautiful animals traversing the rocky terrain with a balance that amazed me. Watching them scampering along the rocks was just fun and still brings a smile when I see the images. The architectural influences brought home to this island city in northern Italy by the merchants of Venice made it a city that every photographer should experience. From the 13th through the 17th century it was the wealthiest city in Europe and today when walking the labyrinth that is Venice, you can enjoy the art and design put into buildings and palazzos along its narrow walkways. Although still beautiful, Venice no longer has the great wealth necessary to maintain its thousands of palazzos and is a city in Elegant Decay waiting to be captured by photographers. In late April when Venice is in its spring bloom I will be teaching and capturing images. Hope to see you there. The streams and waterfalls in the Smoky Mountains are great to photograph any time of year but when the Mountains are in their fall colors it is magical. When working along the rivers I usually want to create a fluid movement and sharp focus through the image. When the light is a little brighter light a Neutral Density filter will give me a longer exposure. In low light conditions I can usually create this effect with a 3 or 4 second exposure without having to use the Neutral Density filters. For me watching the clients capturing images and having fun is the best part of teaching at any of the location. When capturing images whether you shooting a candid portrait or landscape timing is everything. You can see the enthusiasm in Steve’s face for the image he has just taken. The hood ornaments of cars has have fascinated me since I was a kid and going to car museums is a fun way to bring back a little nostalgia while I photograph these works of art. The Gilmore car museum on the west side of Michigan has one of the country’s best collection of antique cars and I am looking fwd to visiting the Gilmore which will be one of the stops on my Lake Michigan lighthouse workshop this August. For me January is a cold month in Michigan but it is also one of the only times in the year where I have time to work on Images for the Art Fairs and plan the location workshops which helps keep away the winter blues. This is the image I have as a screen saver that helps keeps my spirits high. 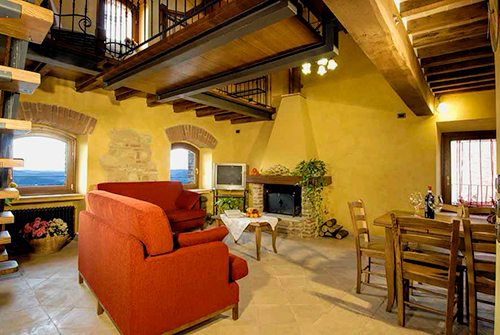 It is not one that I took myself yet, it is an image from an apartment that I will be staying in with clients while teaching the Tuscan workshop May 4-8 2015 It might just be the thing to shake off those mid winter blues.